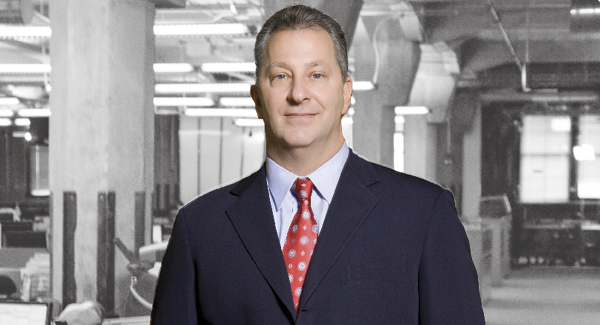 When Doug Waggoner joined Echo Global Logistics as CEO in 2006, the company employed 35 people. Since then, the team has grown to more than 2,300, about 80 percent from the millennial generation, spread across more than 30 offices. Now chairman as well as CEO, Waggoner recently sat down with us to share his leadership philosophy and the pleasures of guiding a thriving logistics company in an era of technological change. IL: How did you get into the logistics field? My father's next-door neighbor was vice president of a trucking company. When I graduated from college in 1980, he told me that trucking had just been deregulated, and was ripe for young college-educated people to come in and help evolve the business and make a difference. I'd been working in construction, so I felt comfortable with trucking's blue-collar component. When Doug Waggoner isn't at the office, you might look for him in the sky—where you might even find him upside down. "I'm an aerobatic pilot," he explains. "I do aerobatic competitions, and I used to do air shows. I also have a racing glider." Photography and computer programming are two other big interests. "I develop my own computer applications for the fun of it," he says. And then there are Waggoner's two teenage sons. "They're very active in Boy Scouts and sports," he says. "That keeps me busy—chasing them around, watching them grow up."